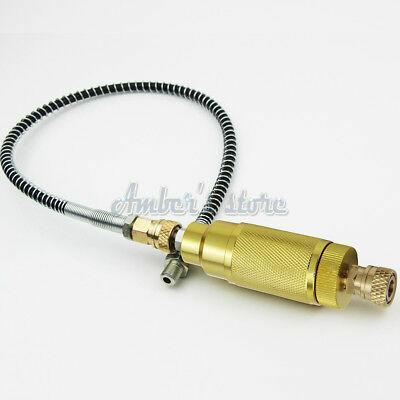 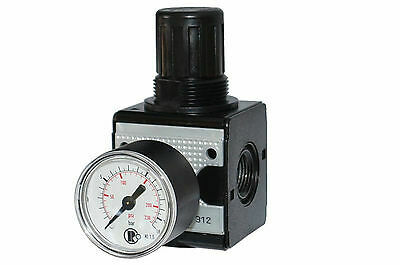 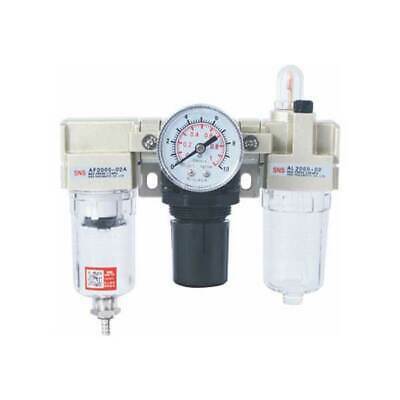 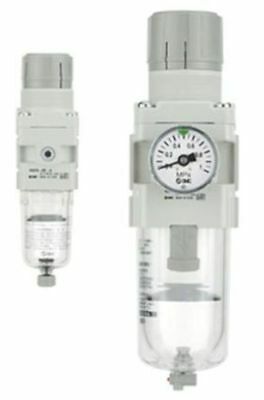 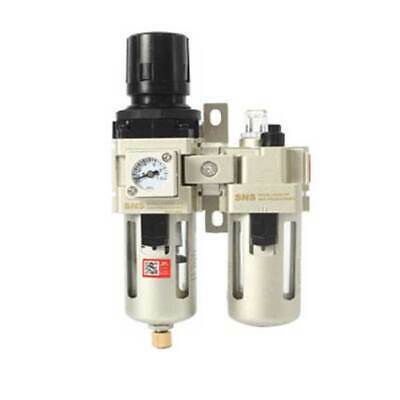 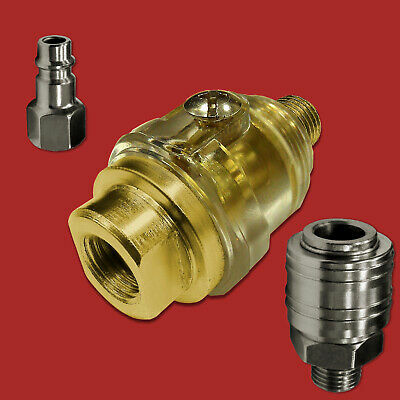 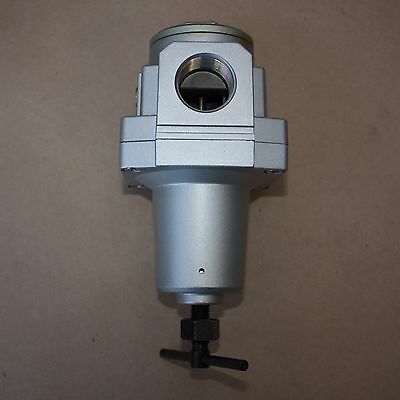 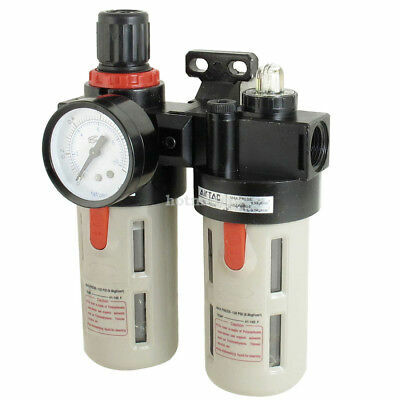 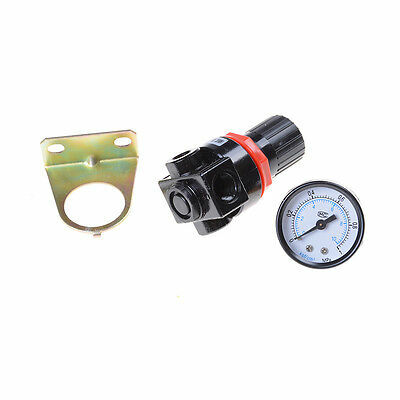 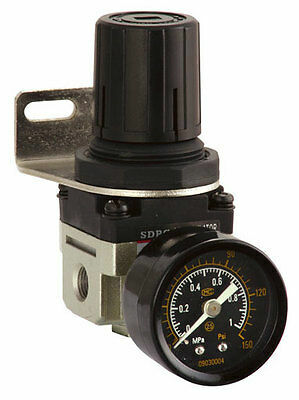 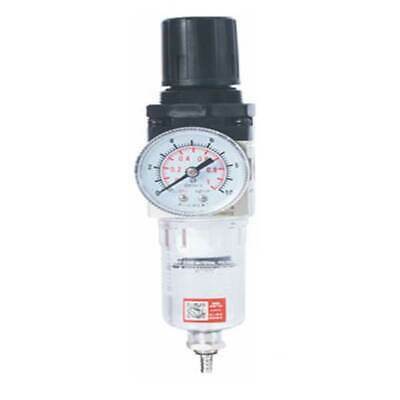 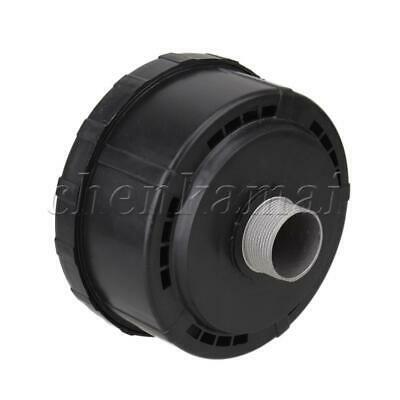 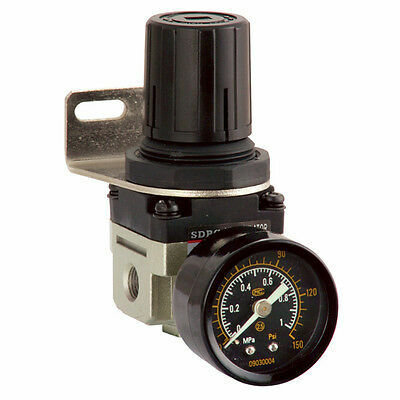 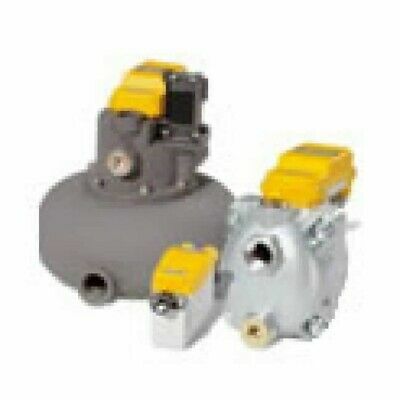 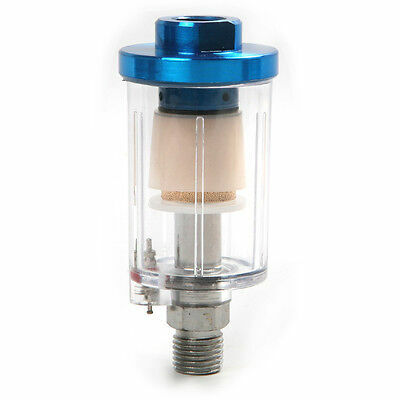 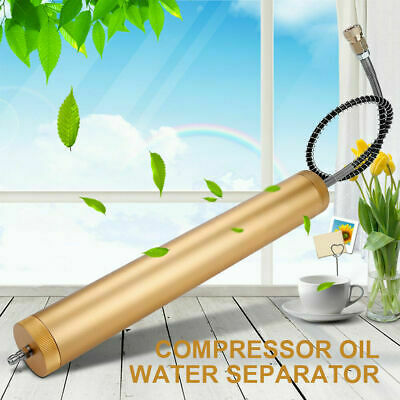 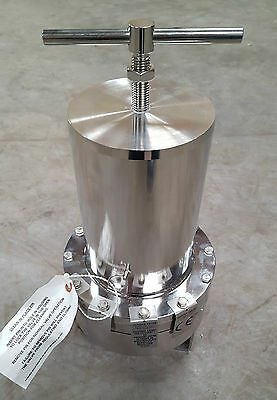 Ar (Ar200 / 320 /420) Series- Pressure Regulator With Locking Adustment Knob. 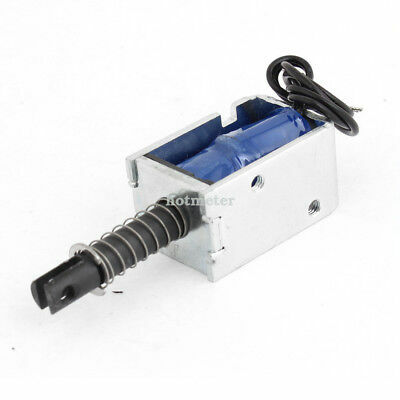 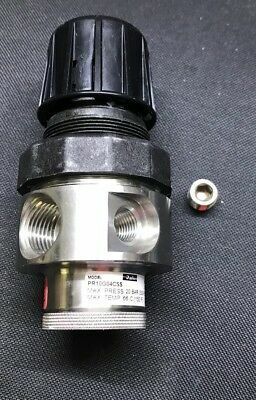 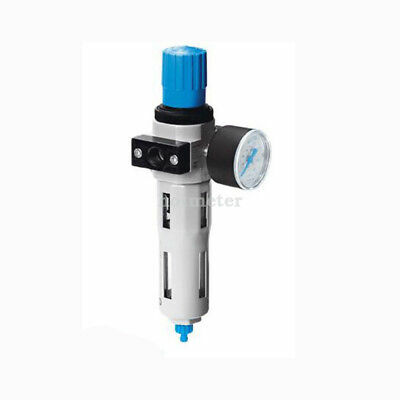 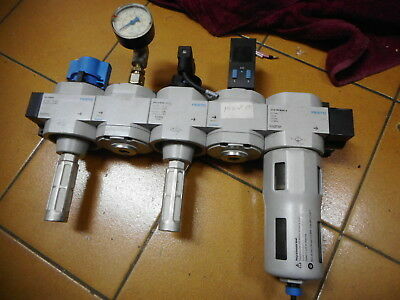 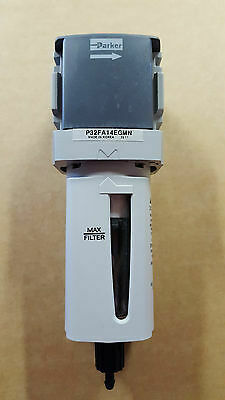 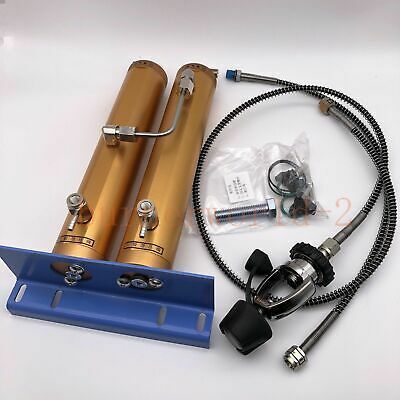 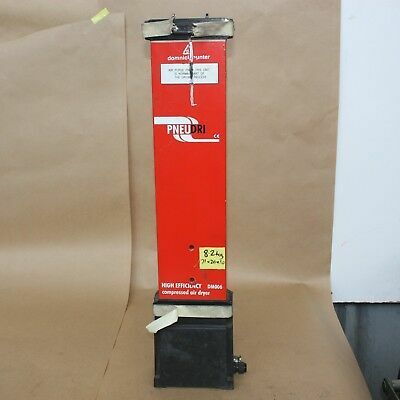 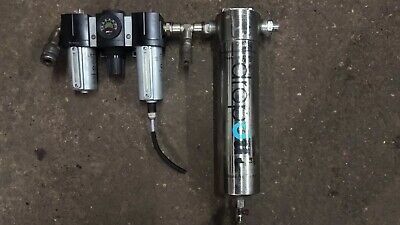 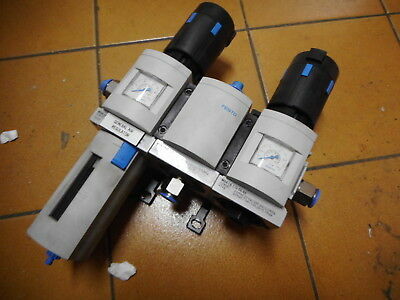 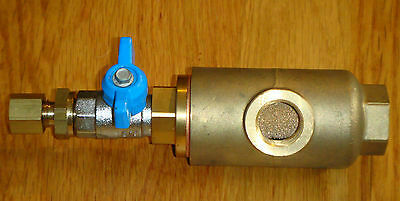 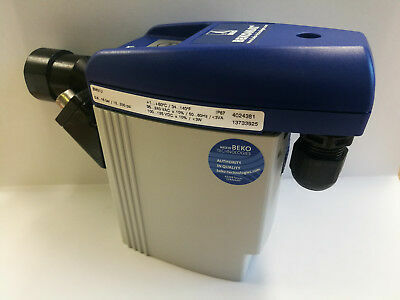 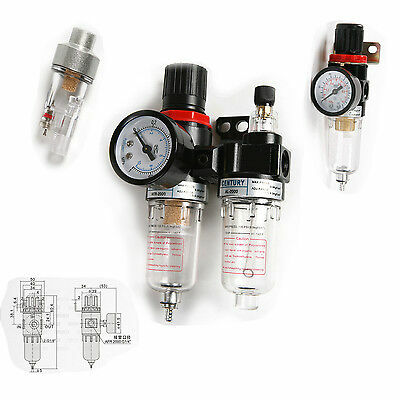 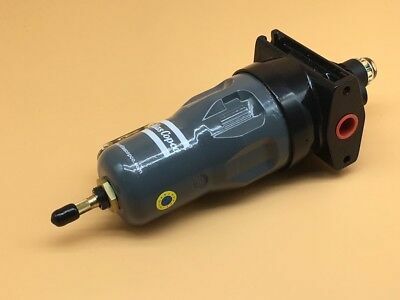 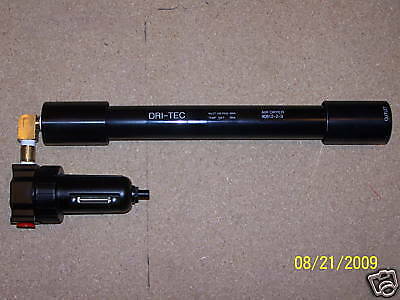 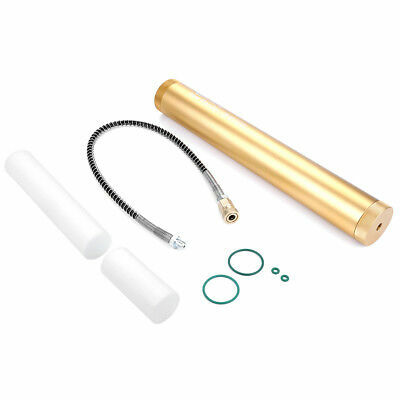 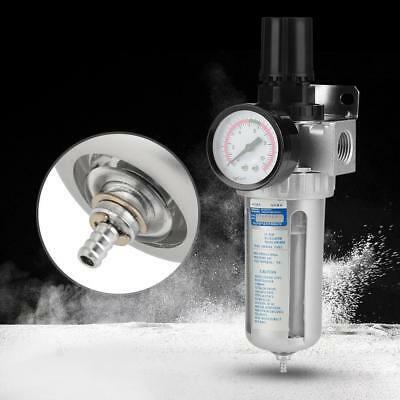 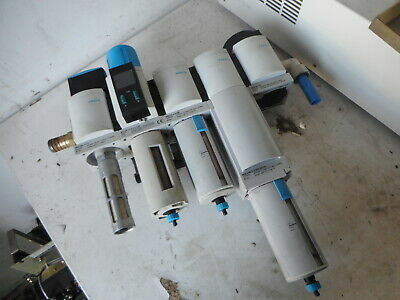 FESTO AIR SERVICE UNIT - LOCK-OUT - FILTER - PRESSURE SWITCH and MORE!! 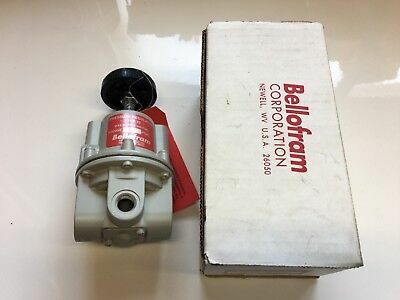 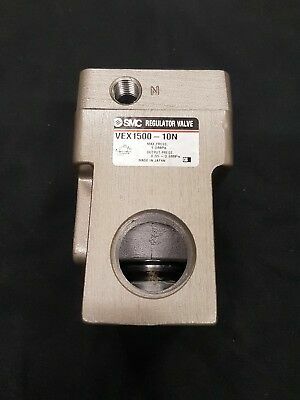 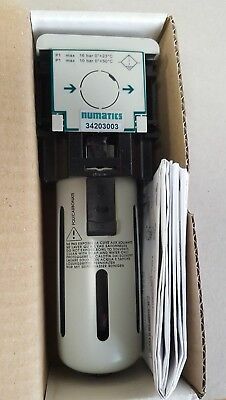 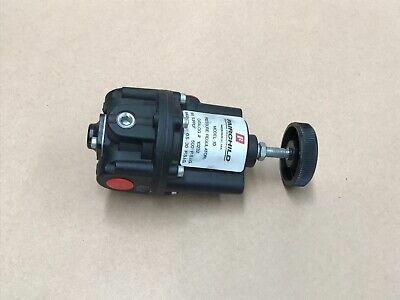 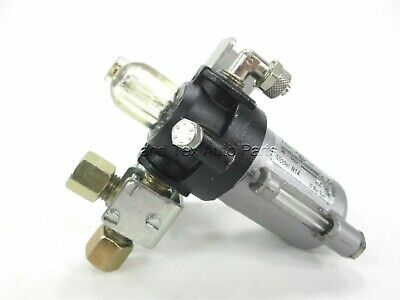 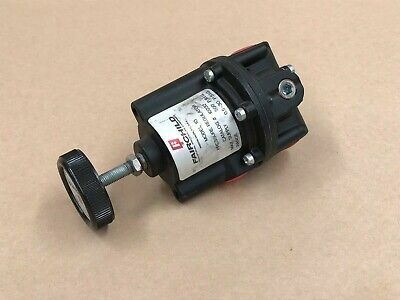 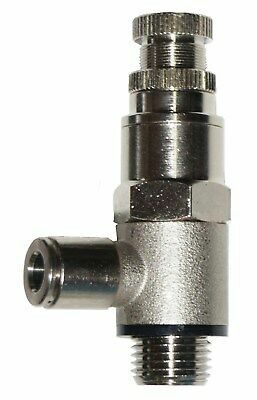 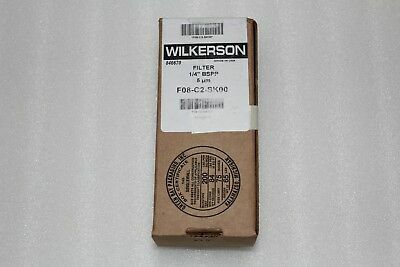 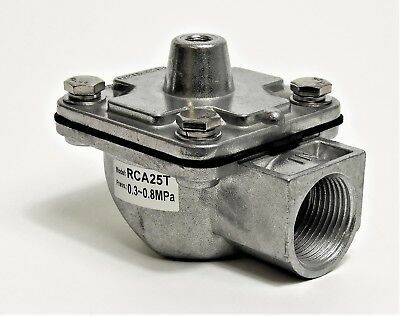 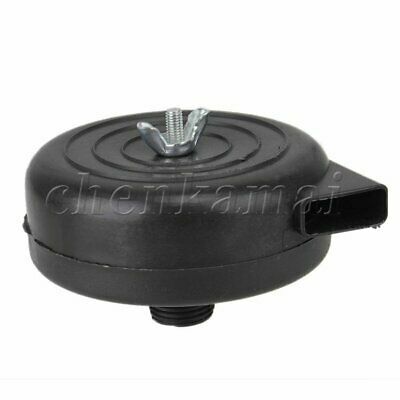 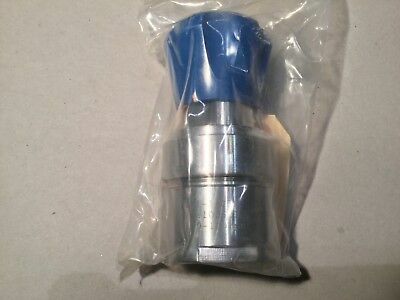 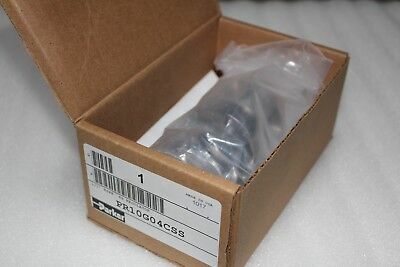 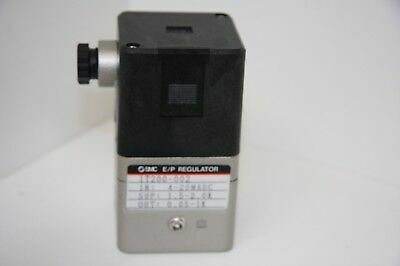 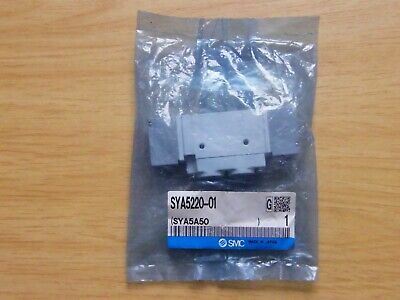 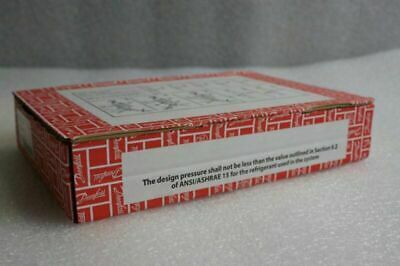 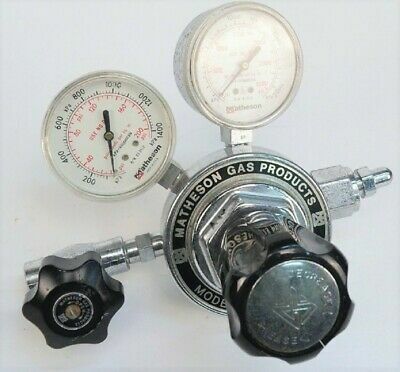 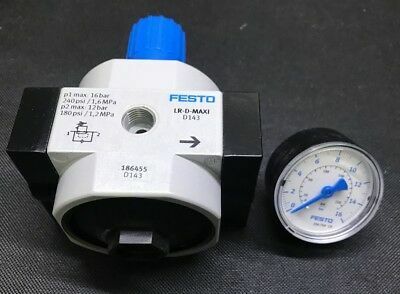 Asco Numatics 34203003, Modulair 112 SERIES G1/2"
Danfoss Refridgerant Evaporator Pressure Regulator KVP28 034L0026 - NEW! 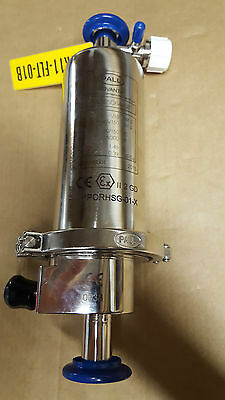 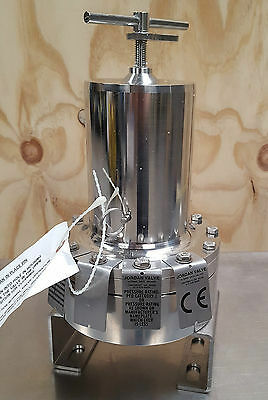 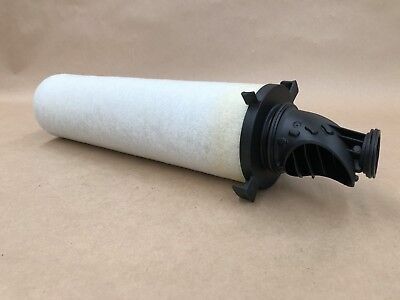 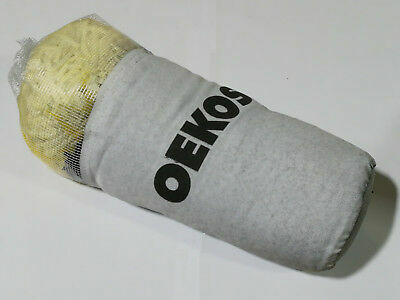 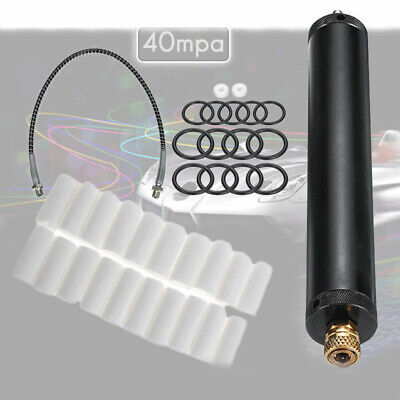 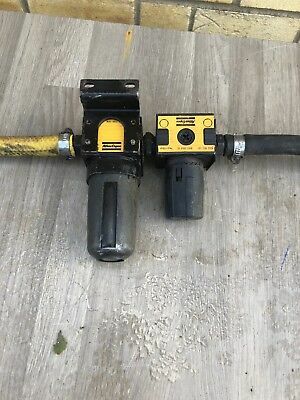 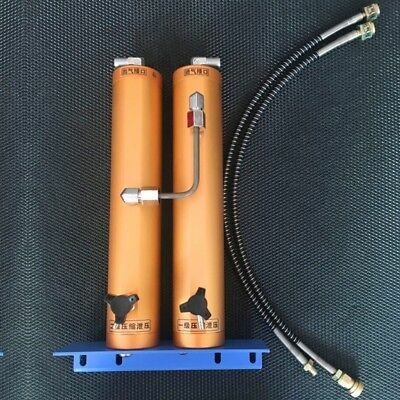 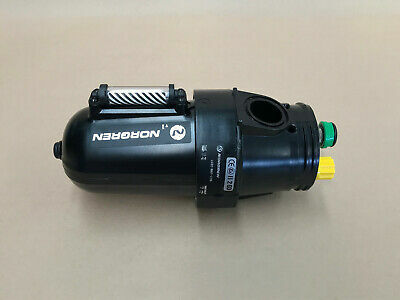 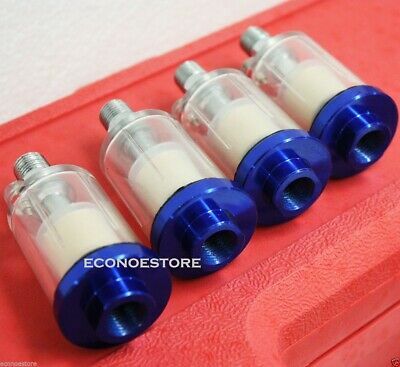 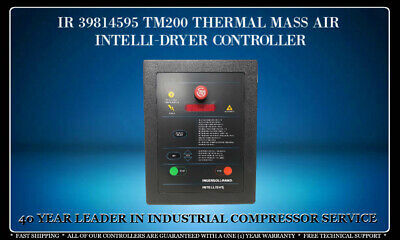 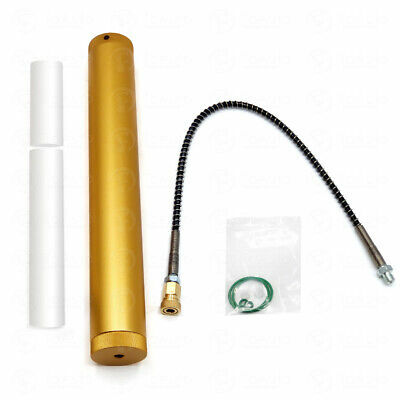 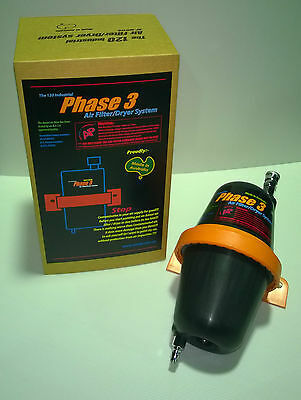 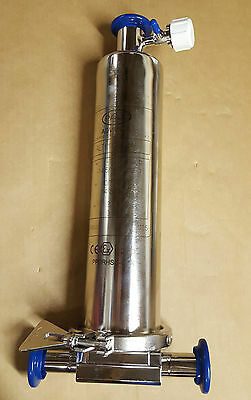 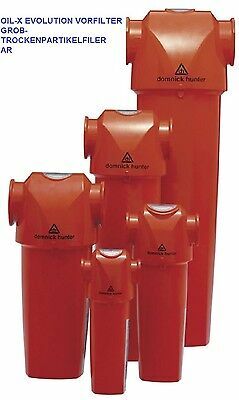 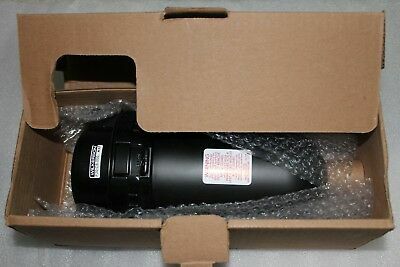 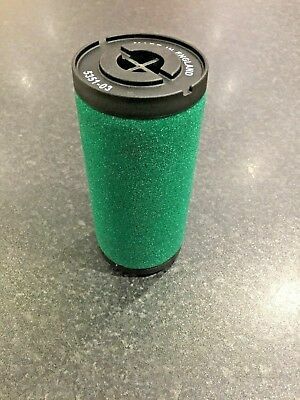 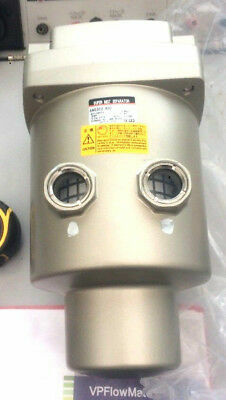 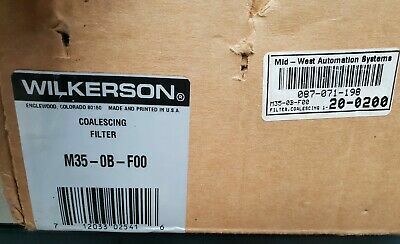 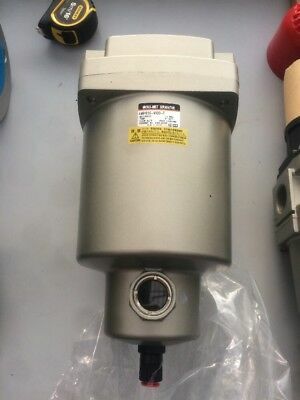 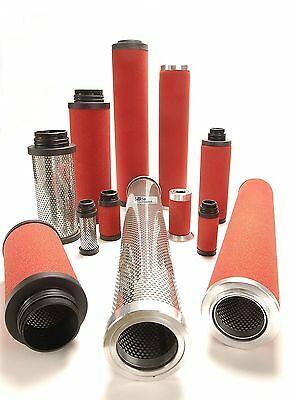 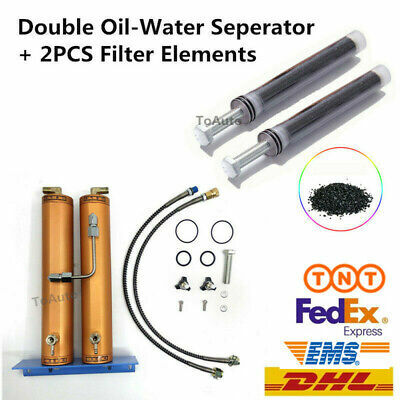 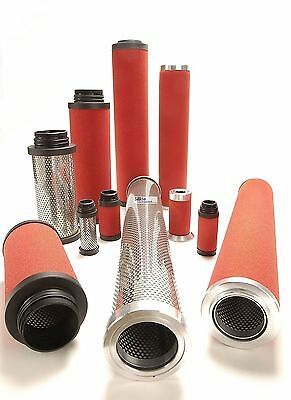 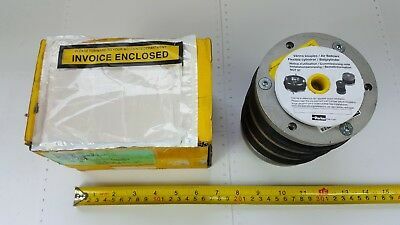 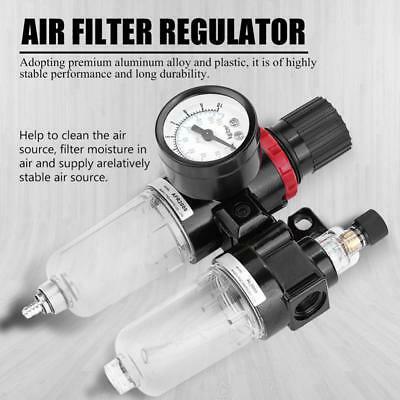 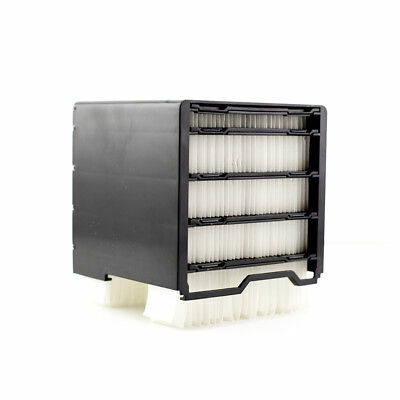 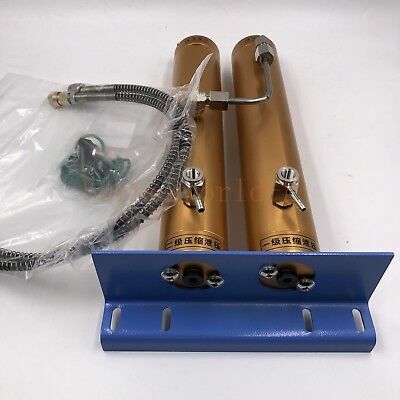 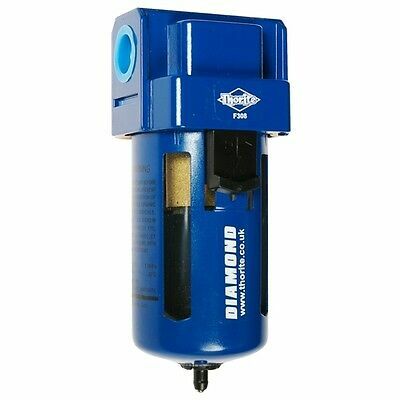 AC3000-02 - Port size 1/4"
Air Filter / Dryer AP120 Phase 3 Clean Contaminated Compressed air!!! 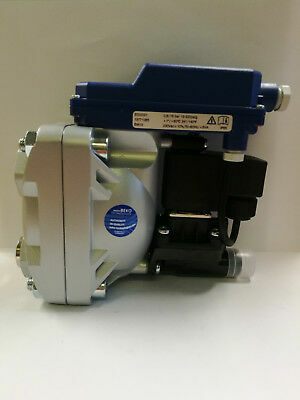 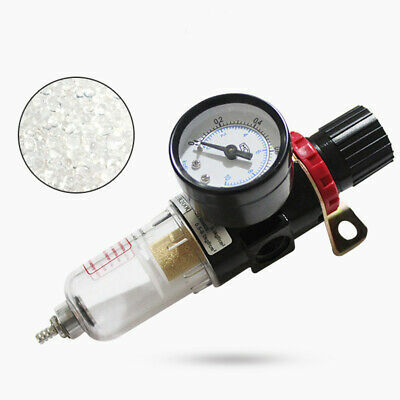 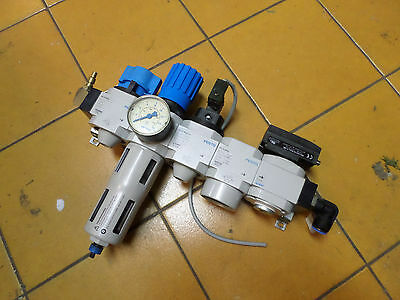 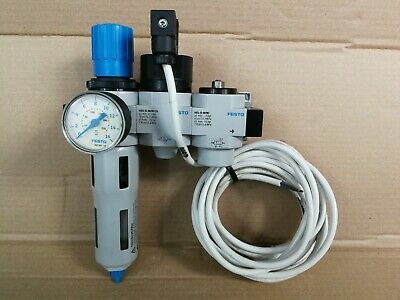 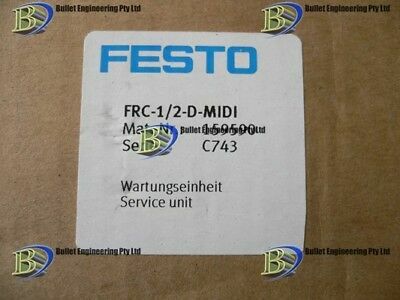 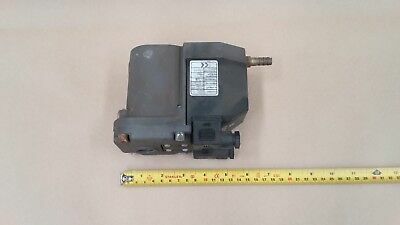 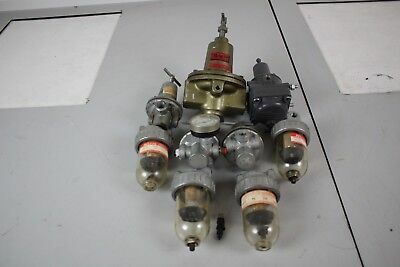 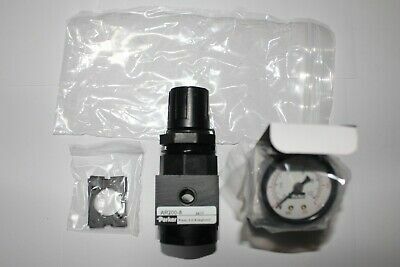 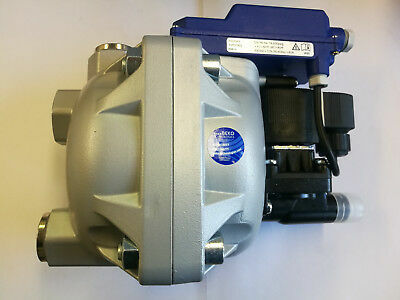 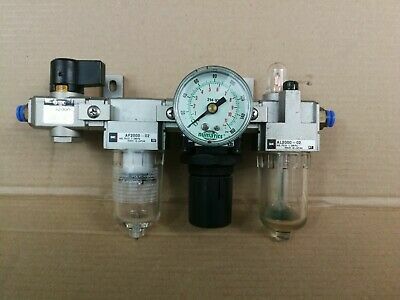 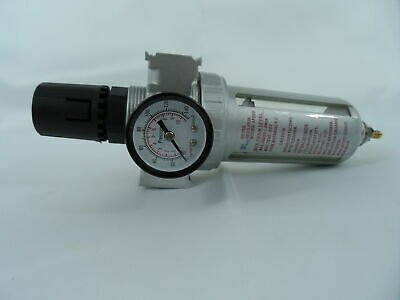 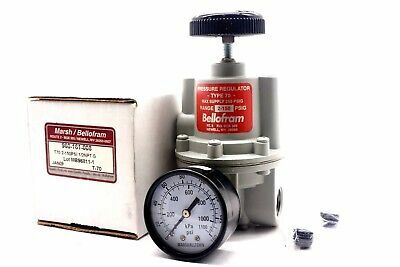 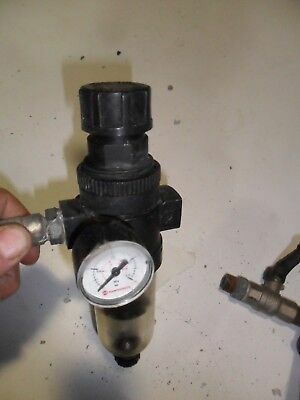 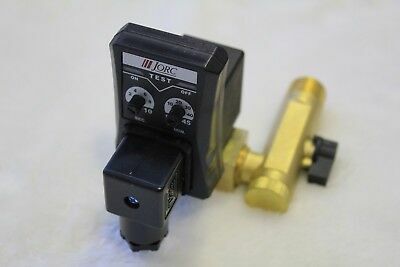 FESTO AIR SERVICE UNIT - LOCK-OUT - REGULATOR - PRESSURE SWITCH and MORE!! 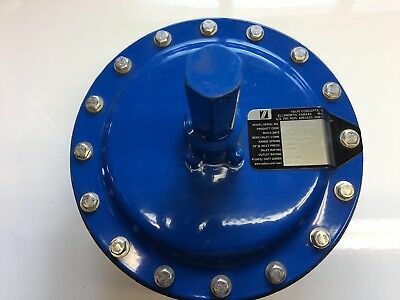 AW4000-04 - Port size 1/2"
AC4010-04 - Port size 1/2"